All-Archeo contacted me to update their website. They wanted a more responsive and dynamic website which could easily be accessed not only from desktops and laptops but also from mobile devices. Based on some existing websites the owners liked. 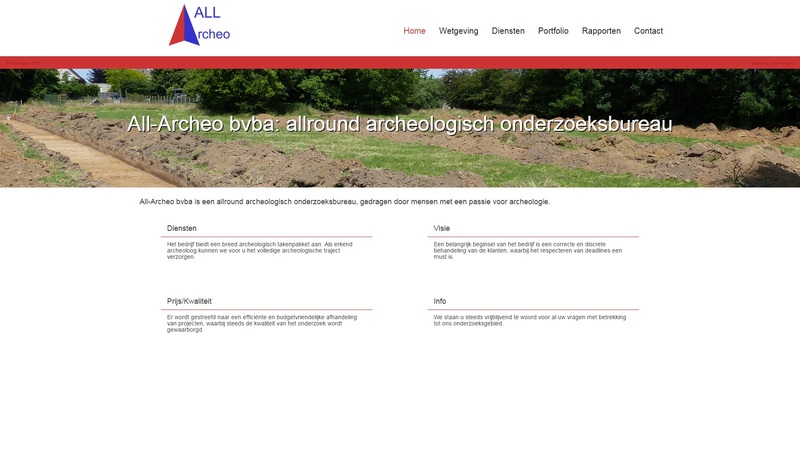 Take a look at "Website All-Archeo"